Single Family Home Enduring value in this well maintained, recently updated and renovated home. Large living room, overlooking the fenced in back yard, complete with a heated pool & changing room w/half bath. 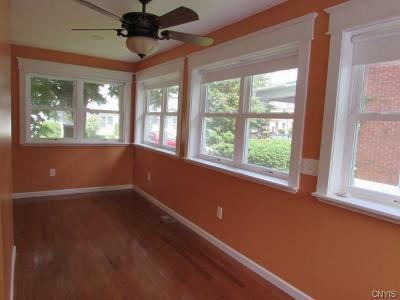 Bright, airy completely new sunroom. 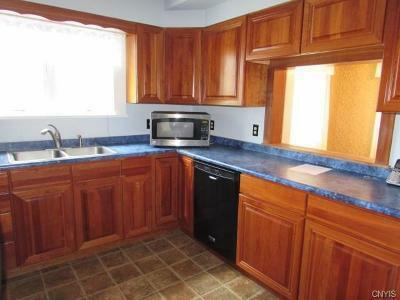 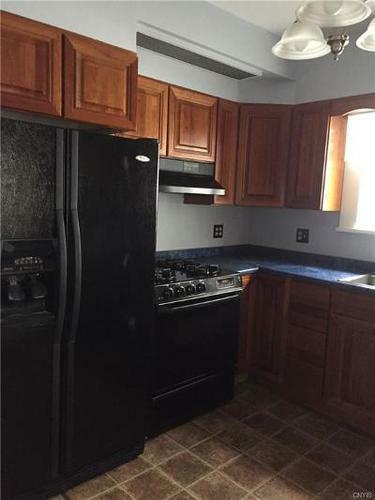 Fully applianced cherry kitchen has a walk-in pantry w/adjoining formal dining room. 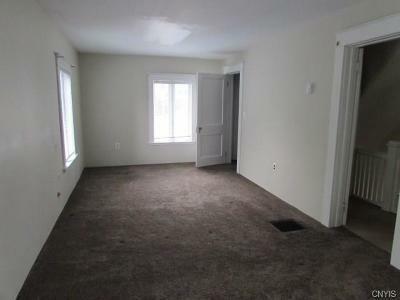 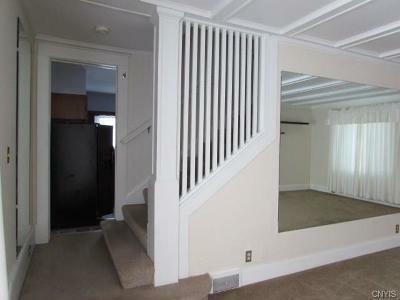 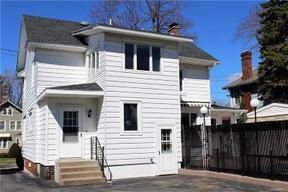 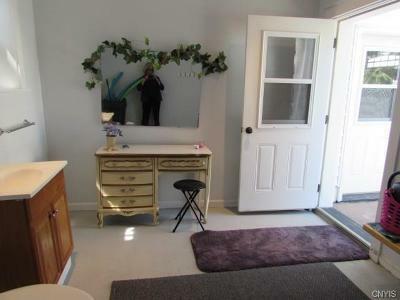 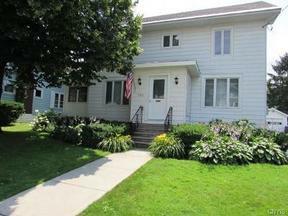 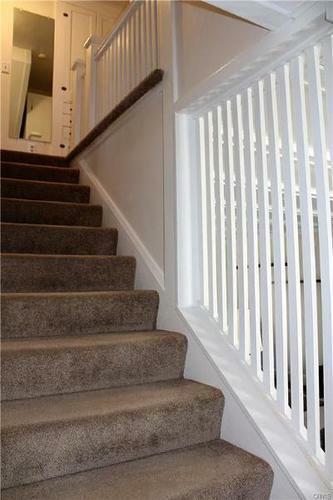 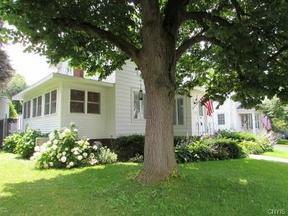 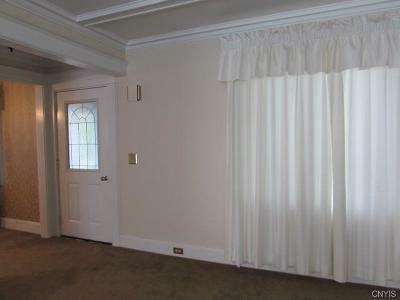 Wide open stairway leads to 3 bedrooms, built ins, full bath and adjoining sunroom. 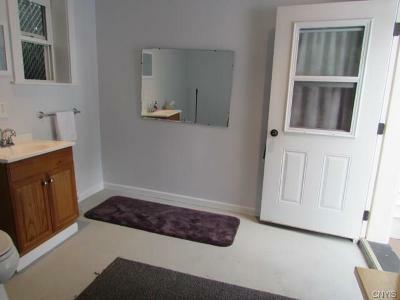 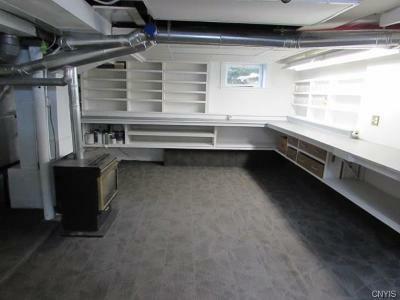 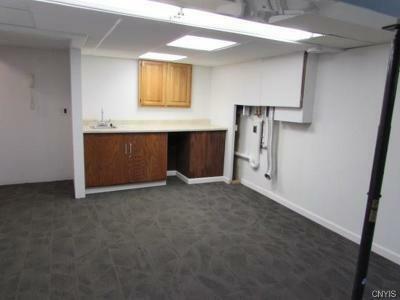 Full high, dry basement has spacious laundry room and large workshop. 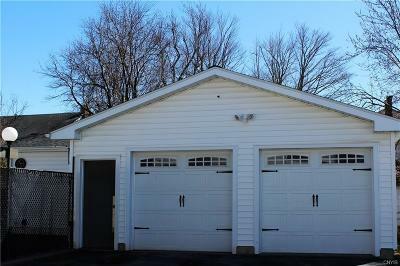 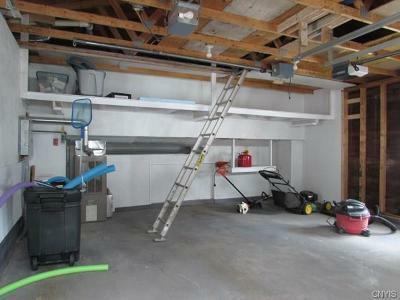 The detached 2 stall garage is completely new. 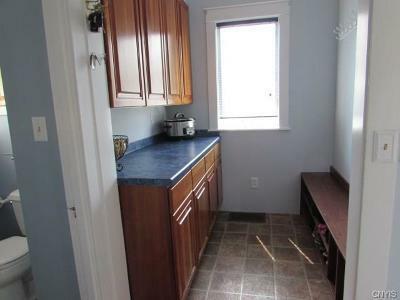 Plenty of storage in the full, ventilated attic. 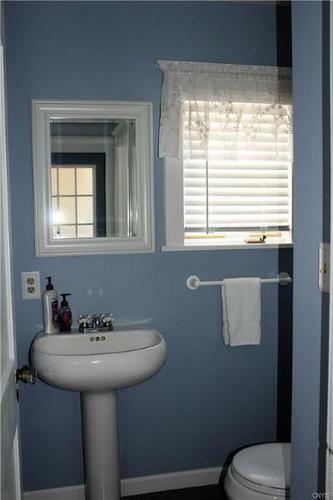 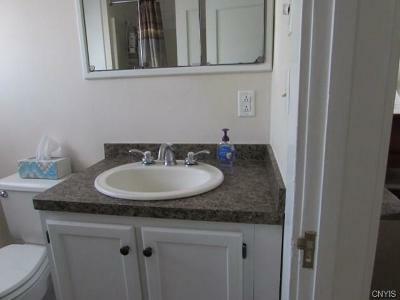 Walking distance to the hospital, schools and shopping. New heating system w/central air, generator hook up. 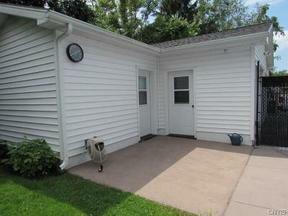 Windows, exterior doors, exterior wall and roof all have been replaced. 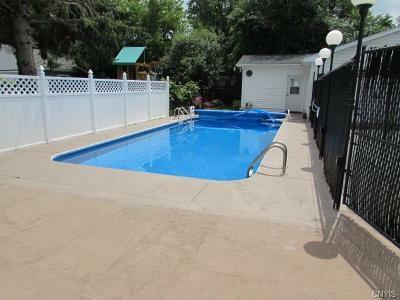 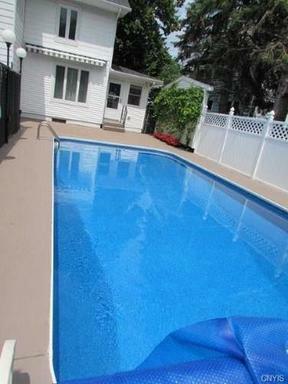 See list of numerous amenities and updates.